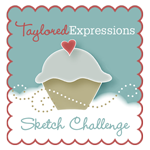 Sankari's Sunshine Corner: Taylored Expressions Sneak Peeks: Pieces of My Heart and Love is the Solution! Taylored Expressions Sneak Peeks: Pieces of My Heart and Love is the Solution! 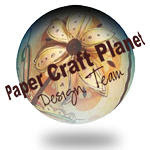 I have two projects today that I am sharing made with these awesome crafty dies and stamps from the Dec. Release! 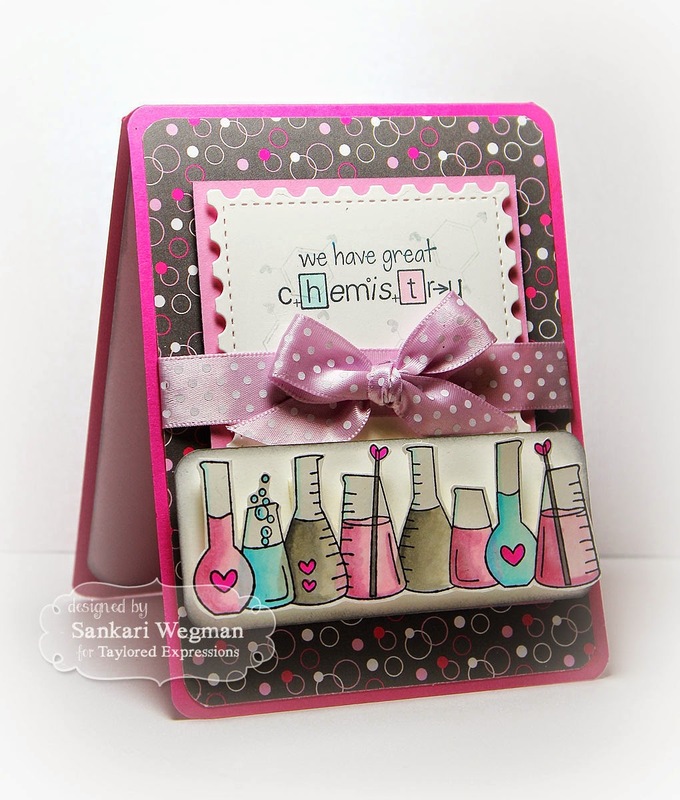 They are both made using the papers from the Matched Kit: Formula for Love - I love these fun papers!! 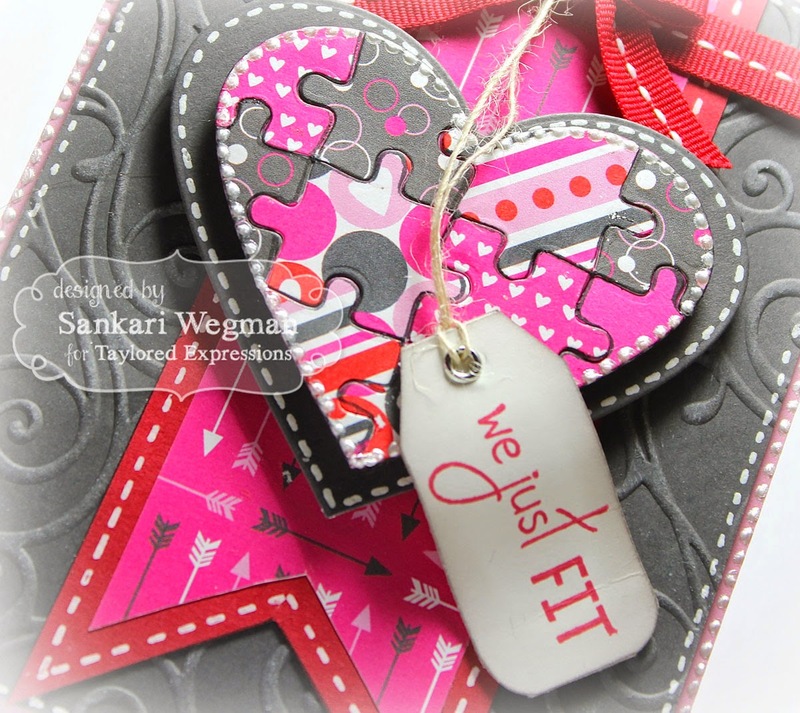 My first project uses the heart puzzle die that comes with the stamp set Pieces of my Heart! 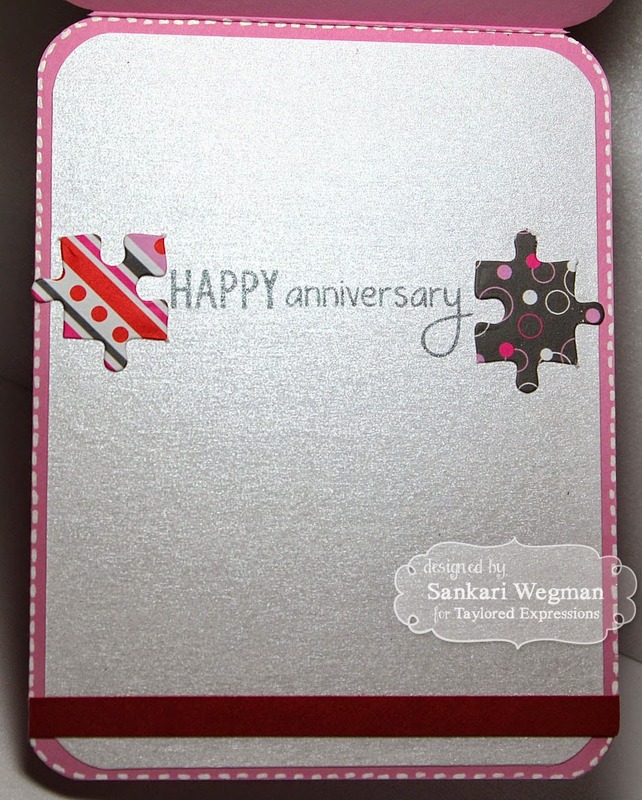 This is SUCH a super cute stamp set - I LOVE the sentiments and chose the one: "We Just Fit" to make an anniversary card for my DH. 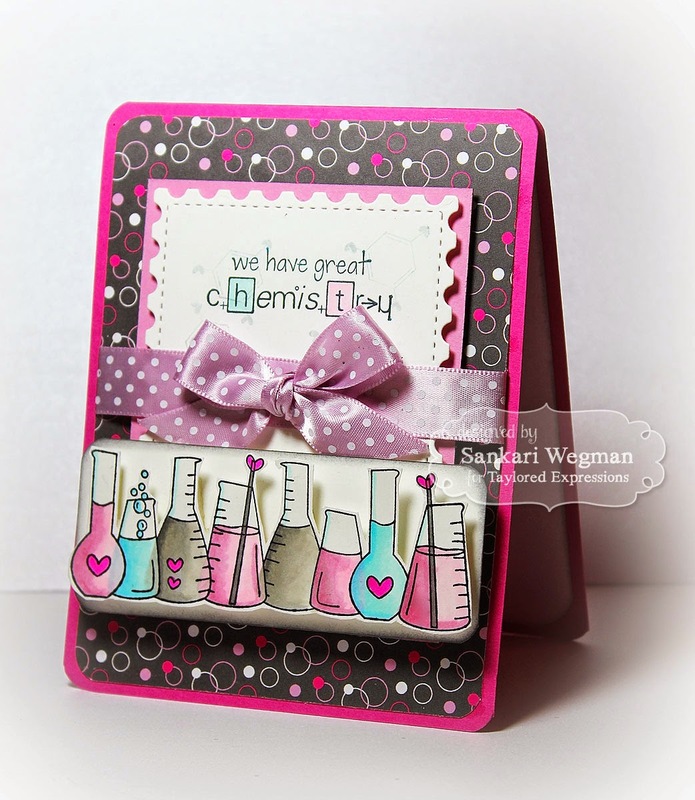 I loved making these cards and can't wait to see what everyone has made with these super cute dies, stamps and papers!!! Please head over to the TE Blog for more details and hop over tomorrow for more sneak peeks! Lovely projects. Really adore that heart puzzle die. Fabulous cards. I love all the layering on your jigsaw heart. Great colouring on your beaker line-up too. hi, Sankari. Nice to meet you again today. 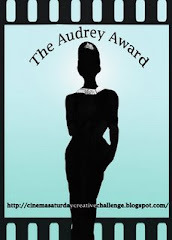 I can't help checking out your blog immediately when I came back to my home. Love your blog, Love your card, love your dance, love your lecture. You are so adorable.